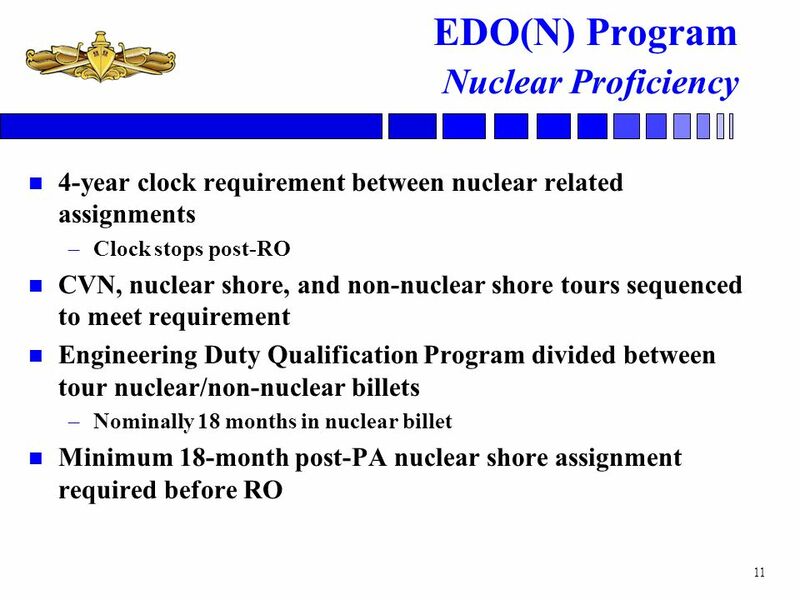 EDO(N) Requirements: EDO(N) Shaping Boards (PA, Continuation, RO) Exceed 4 year nuclear clock. 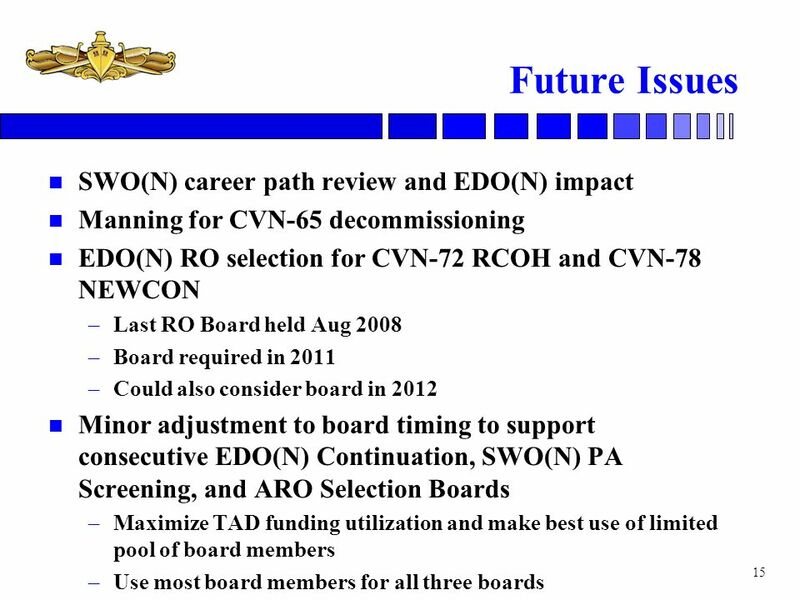 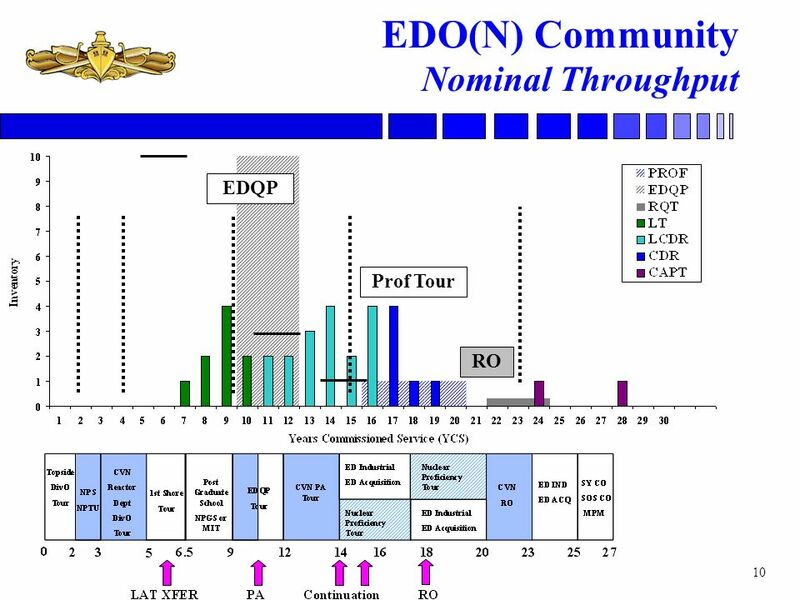 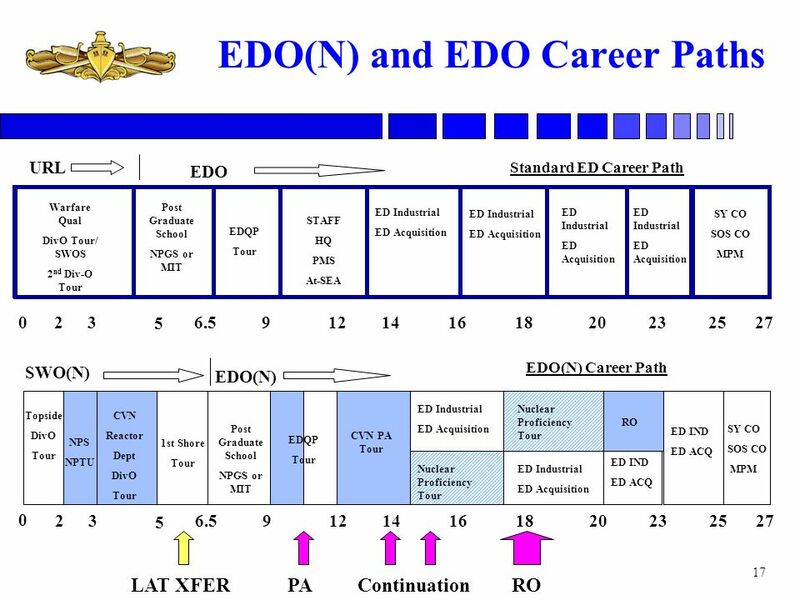 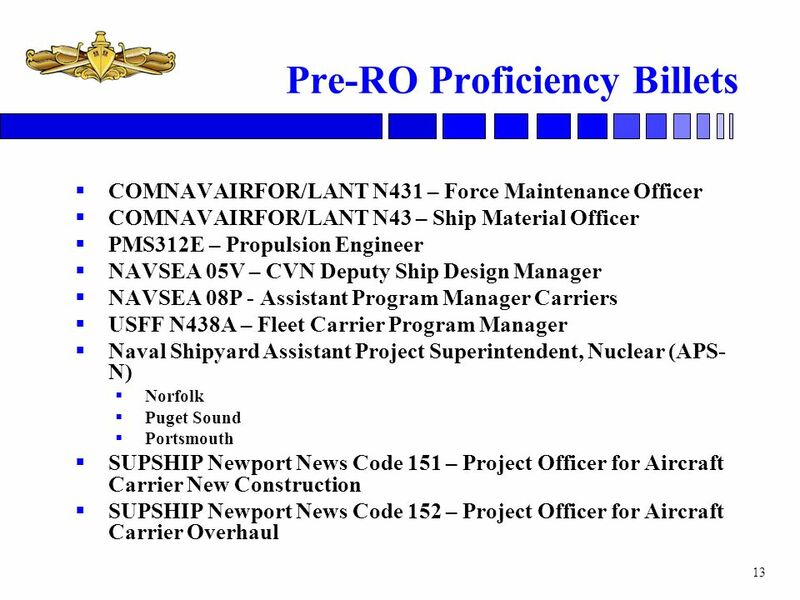 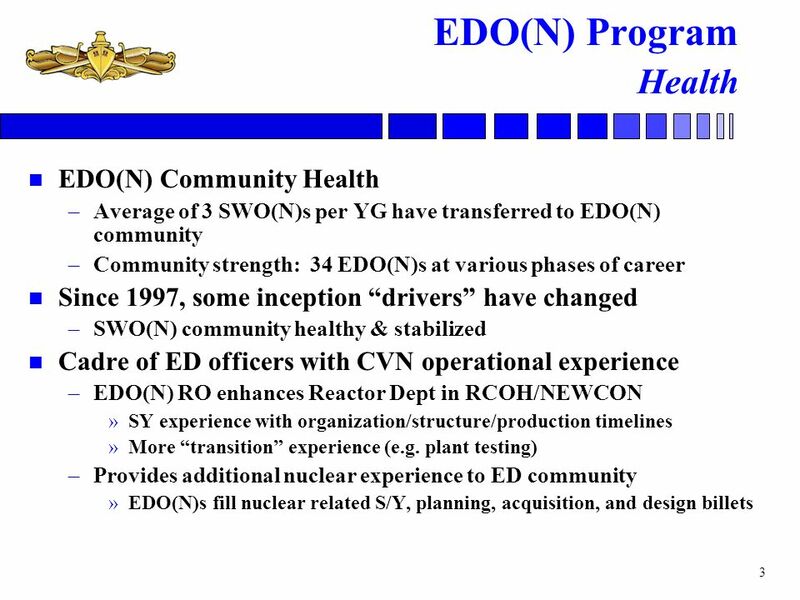 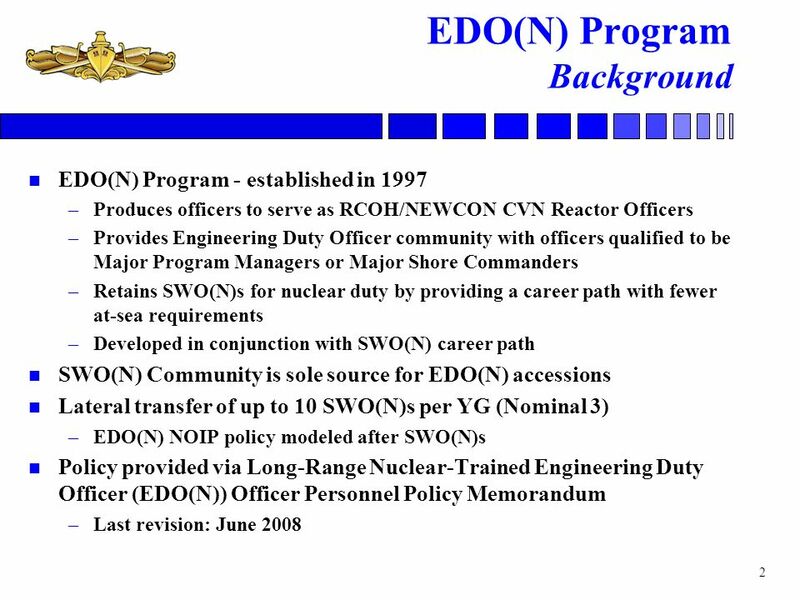 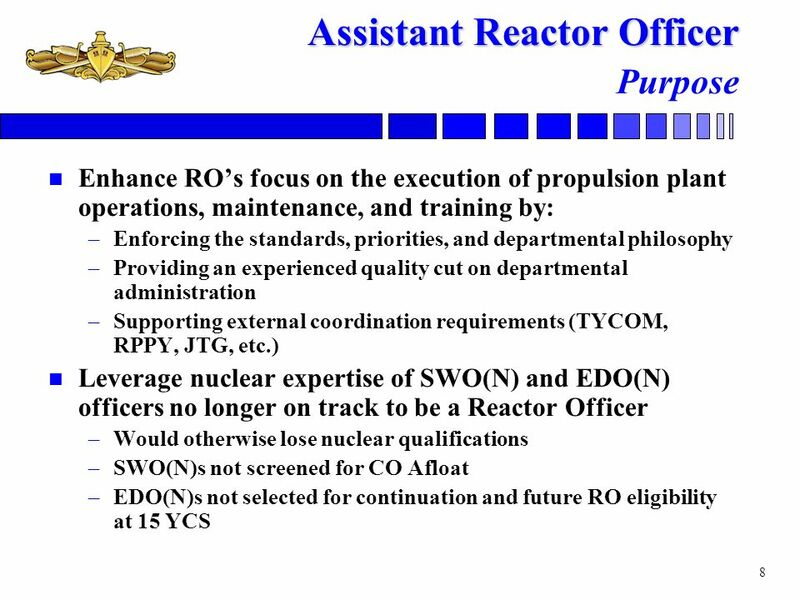 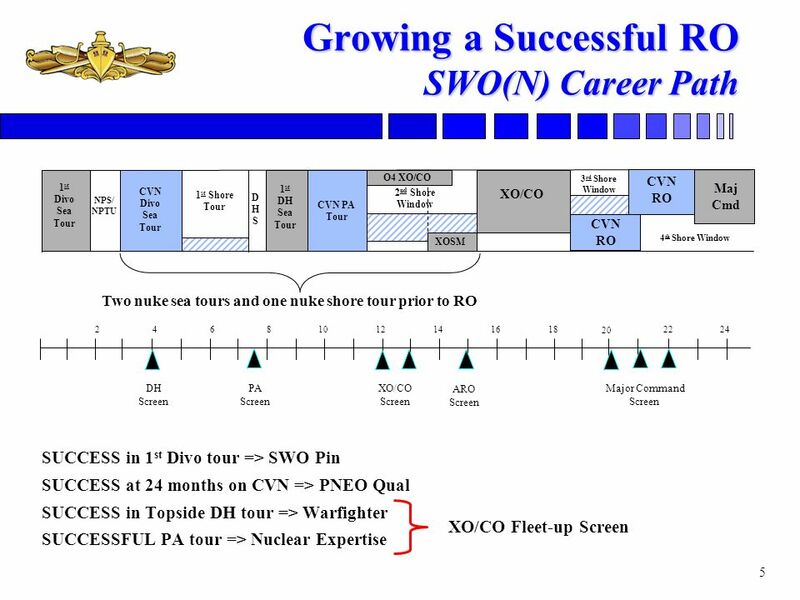 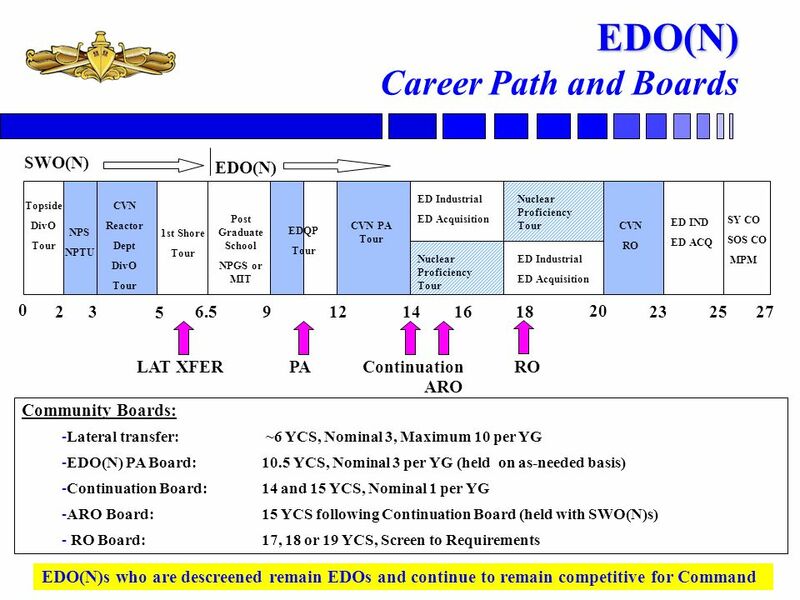 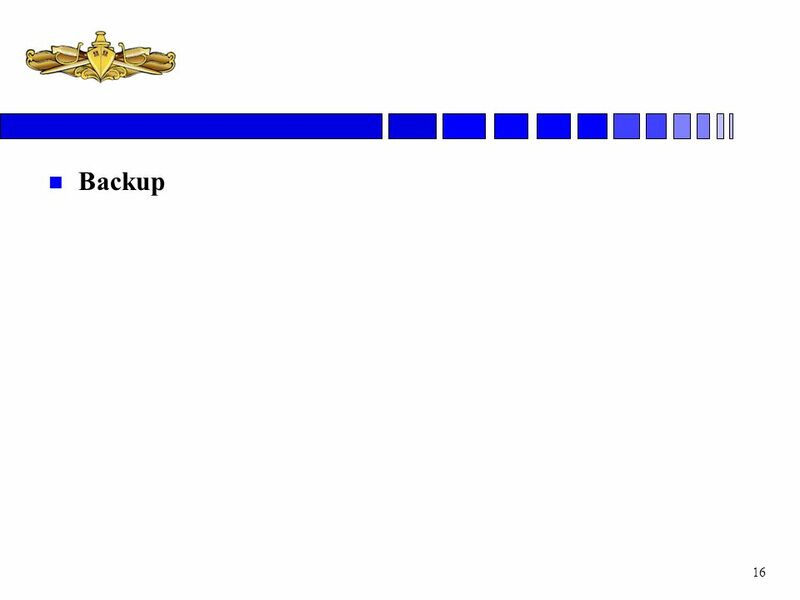 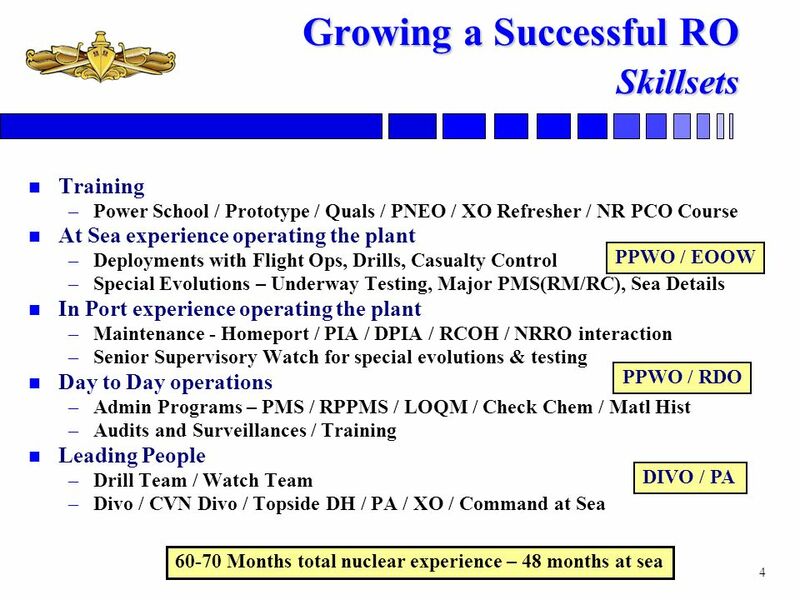 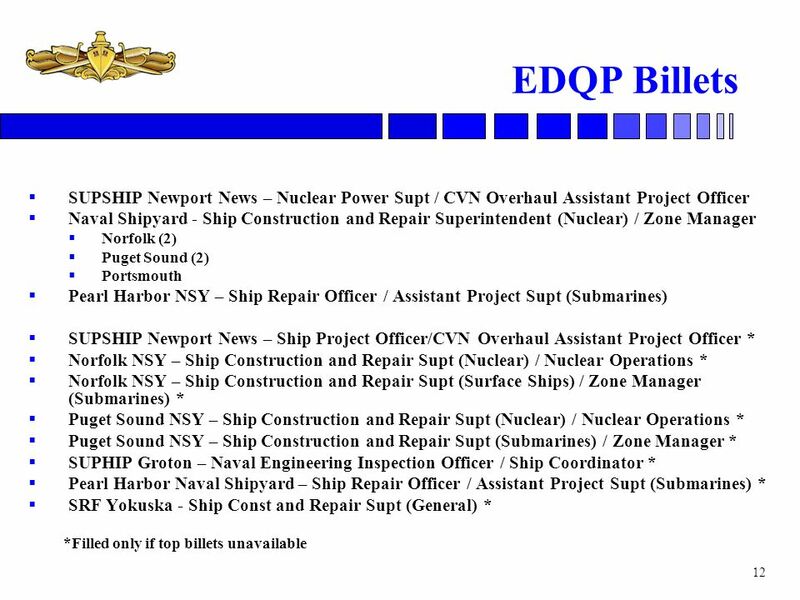 (Excluding RO Served Officers) 2X FOS CAPT (recommendation required to NAVSEA 08) Other examples: PA Alternate ARO Medical Officers who fail to screen RO on their second look will have nuclear AQDs removed at end of Fiscal Year (or completion of current nuclear tour, whichever is later) EDO(N)s out of a nuclear billet for greater than four years (Excluding RO Served Officers) Equates to ~22 YCS. 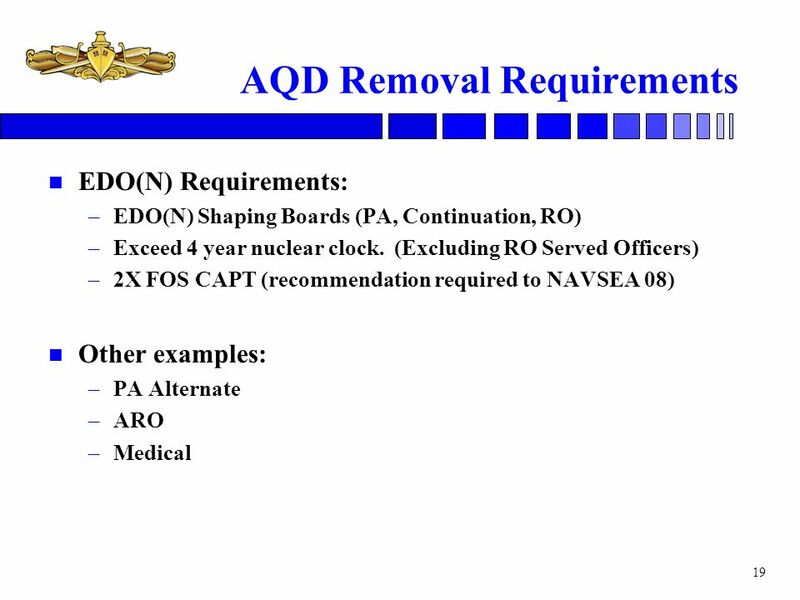 2X FOS CAPT will have nuclear AQDs removed at end of Fiscal Year (or completion of current nuclear tour, whichever is later) PA Altertnate Method: Maintain AQDs until end of Fiscal Year once determined not to be used. 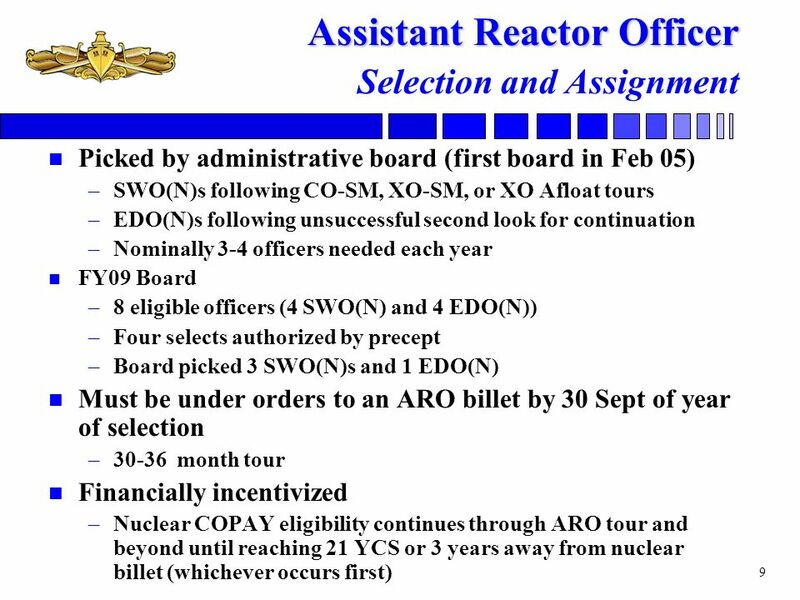 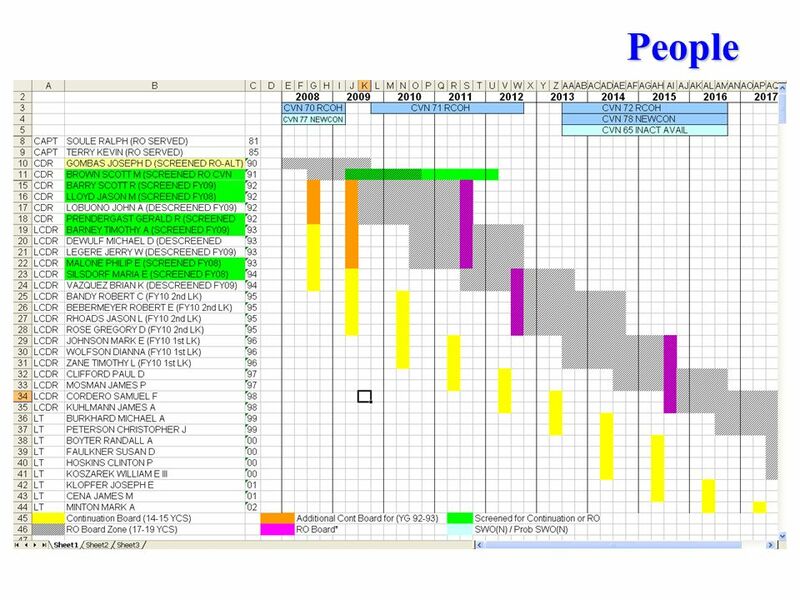 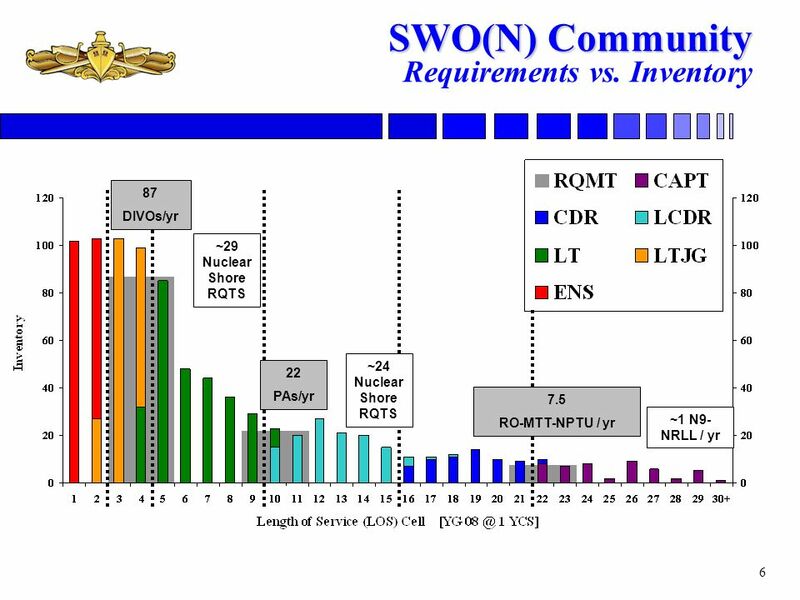 ARO Method: Maintain AQDs until 21 YCS if maintain 3 year clock (or until completion of current nuclear tour, whciver is later) XO SS (Sub): Maintain AQDs until 15 YCS (LCDR) or 21 YCS (CDR) if maintain 3 year clock. 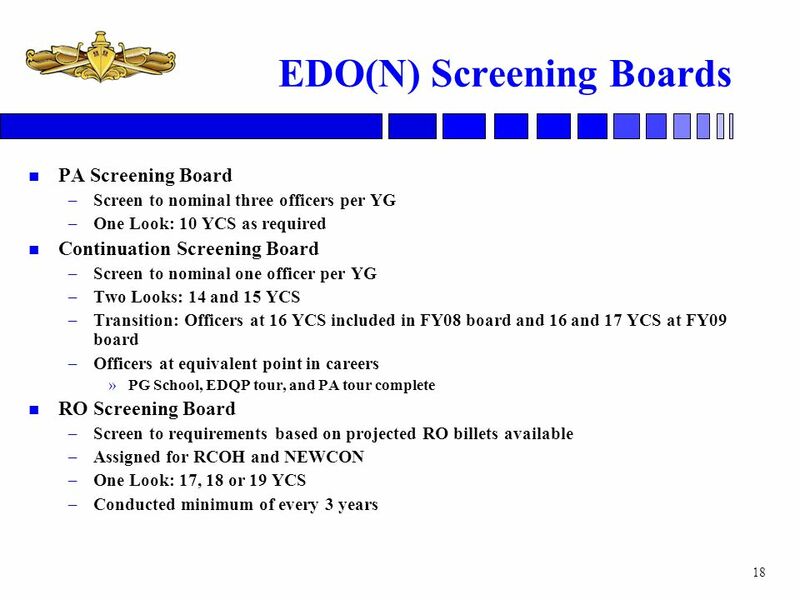 Add 21 YCS Limit for EDO(N)s (Excluding RO Served Officers)? 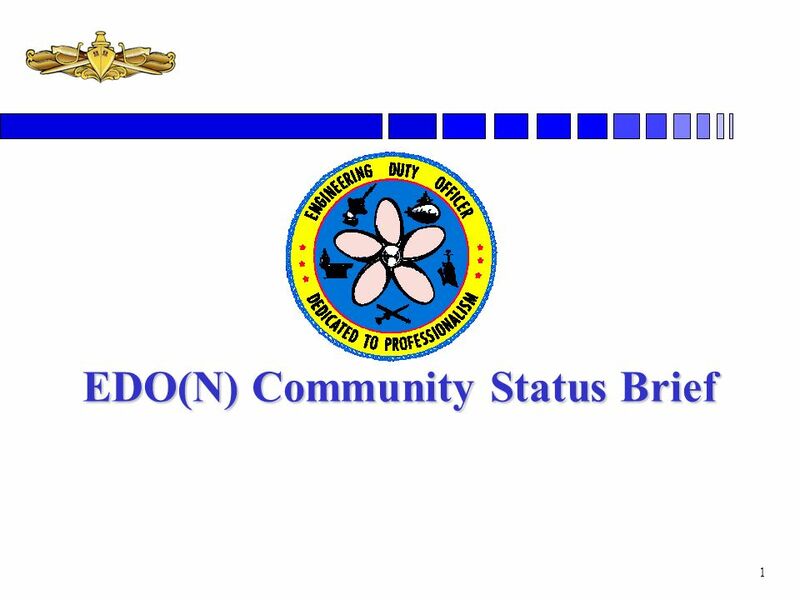 Download ppt "EDO(N) Community Status Brief"
National Thousands Block Number Pooling Services NANC Meeting November 5, 2003.